We have two upcoming developmental meets in September and October. Meet dates are Sunday, September 30, 2018 and Saturday, October 27, 2018. Race location is at Ichabod Crane Central School District. 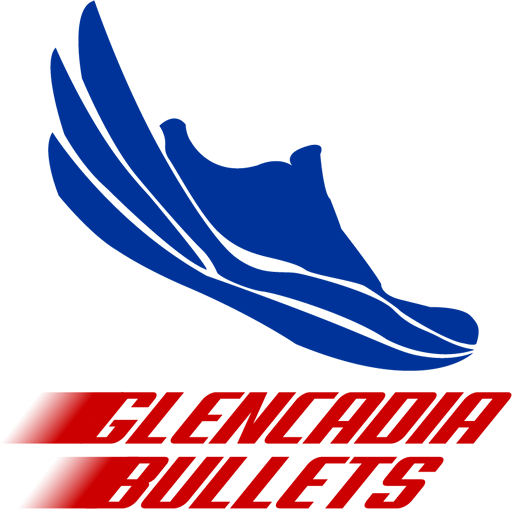 Registration and check-in is at 8:30 a.m.
Start time is at 10:00 a.m.
Each meet has a $5.00 entry fee (free for Glencadia Bullets athletes). Entry fees will be collected during registration and check-in prior to the meet. All runners are required to have a parent or guardian sign a waiver at check-in in order to participate.